1. Healthy students are more alert, engaged and better able to concentrate and learn. 2. Poorly nourished children are often tired, apathetic and unable to concentrate. as well as healthy weight. 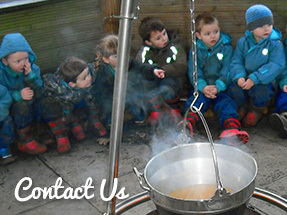 environment for children to engage in their studies and learn. choices from what they know. 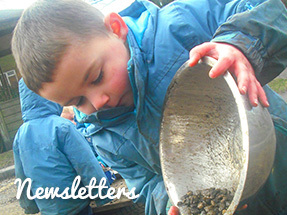 A child’s health and wellbeing is dynamic and changeable. media, advertising and peer conformity. well-being is supported by alignment of action across a whole school approach. 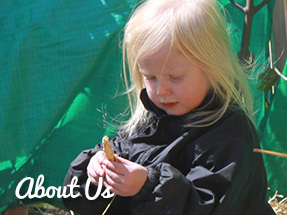 Information below outlines how we support our children and also introduces our Wellbeing Champion Lindsey, who is striving to drive improvement and achieve the Wellbeing Charter Mark here at Hetton-le-Hole Nursery. We are extremely proud of our previous Ofsted achievements. 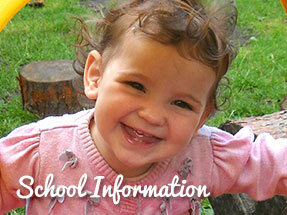 You can find links to our latest Ofsted reports on our home page. 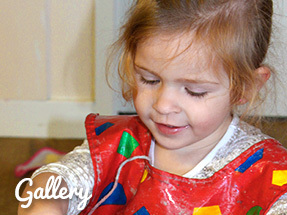 Please take time to read about the outstanding provision we offer and how we can support the various needs and interests of children aged 0-5. Take a look at one of our previous achievements which was celebrated by a local newspaper. 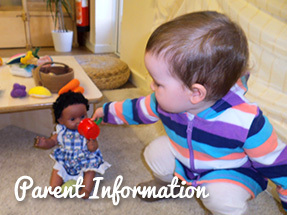 We are proud to announce that we now use Parent Mail which is an email and text messaging service to keep parents up to date with everything that is happening at the Nursery. Please make sure you sign up for this -more details can be found at the Main Office. On the 25th May 2018, the General Data Protection Regulation (GDPR) replaced the Data Protection Act 1998. The GDPR requires public authorities and businesses to identify the lawful basis for storing personal data, audit information we already hold and take a ‘data protection by design and default’ approach to personal data.